As anyone looking for a job at the moment will vouch for, it’s not particularly easy, regardless of where you are at in your career journey. Of course if your ‘career’ has not actually started yet, you may feel it is an even harder situation – it doesn’t need to be though, provided you get some of the basics right. 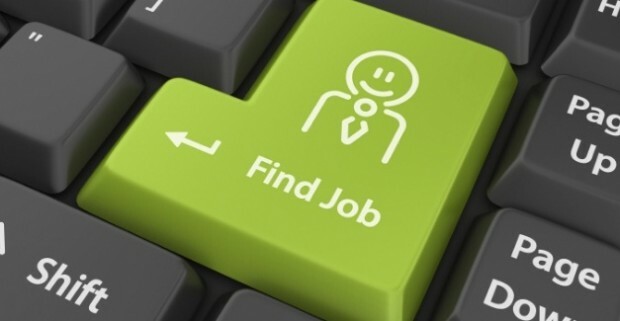 As always here at The Employable we aim to help, so here are our tips on How to Find your First Job that we hope will help. In most cases, applying for a job will require you to submit a CV, so getting your CV ready from the off is an absolute must. Even though you may be somewhat limited on the experience side of things, you can still impress an employer through your CV. Creating a strong personal profile, highlighting your qualifications and listing your skills and achievements are all ways that you can do just that. As with any job application, it is essential to tailor your CV to match the job – don’t simply create one generic CV that you then use for every job. Highlight particular skills or interests that relate to the criteria that the employer is looking for. Outline in your profile how a career or job in that sector or industry is what you are looking for. Finally, make sure there are no spelling or grammatical errors. Get someone else to proofread it – even if you have used a spell-checker function. It might be a cliche, but when it comes to getting a job, that old adage ‘it’s not what you know, it’s who you know’ often comes into play. If you’re trying to land your first job then, why not see if it could help you. Ask family members, friends if they know of any suitable jobs or companies who might be hiring. Often a casual conversation could lead to a job opportunity that may never even get advertised. Use your network – both in real life and on any social networks to find out what’s available and ascertain if there is anything suitable for you. Although you are applying for your first job and may feel that you don’t have any experience per se, chances are that you do. If you have undertaken any work experience, work shadowing through school or college, even if only for a matter of days, it is still relevant and should be on your CV. Even things like babysitting are worthwhile including. If you have a crafting hobby and have sold any of your wares at local fairs or online, highlight that too. Also, if you have been in any groups or societies at school and had any positions of responsibility, don’t omit them. These can all show a potential employer that you have relevant and worthwhile experience in organising, leadership and the like. By highlighting all the experience you have gained you will considerably improve your chances of impressing an employer. Very few, if any, people find that their first job is their dream job. A first job is more often than not simply a means to an end – a way of earning some money and starting out on the road to independence. 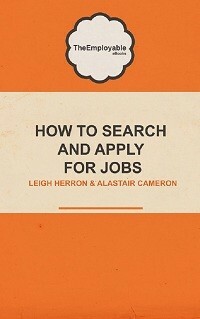 Don’t therefore restrict yourself by only looking at jobs in your ideal career. A job in a totally unrelated sector could still provide you with valuable experience that would no doubt help you anyway, so don’t dismiss jobs that are way down the list on your job preferences. Generally speaking, many first jobs do tend to be in the service sector, catering, retail work and the like. Roles in these areas can provide you with excellent transferable skills that can be used in many areas and throughout your working life. In essence then, consider all the job options that are available. We hope that these tips help you find your first job. Got any others you’d like to share? Why not let us know via the comments section below.